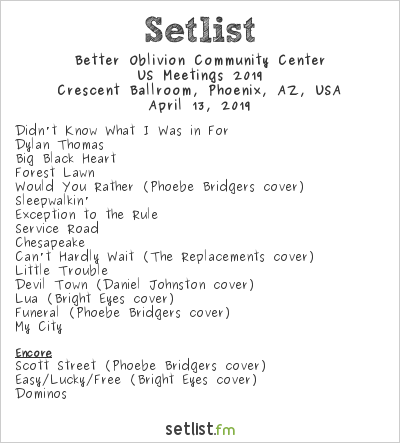 Indie rock's newest dynamic duo, Phoebe Bridgers and Conor Oberst, concluded their North American tour over the weekend (April 13th) in Phoenix, Arizona at the Crescent Ballroom. 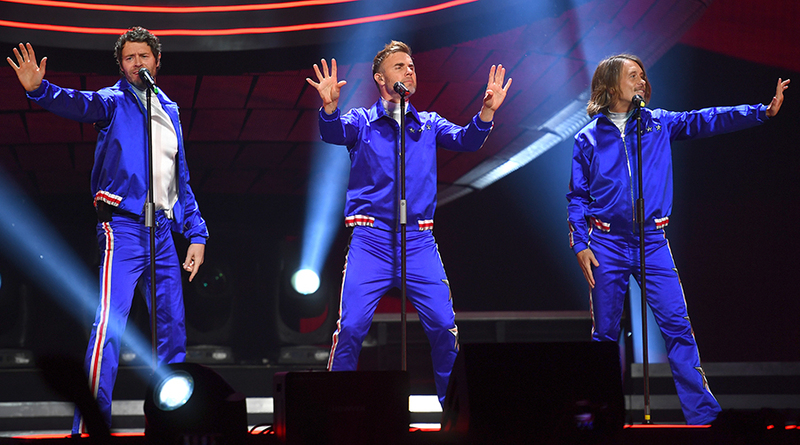 The tour was almost 100% sold out, and their last date was no exception! They ended on a grand note, whipping out an 18-song setlist that was complete with tracks off their debut, self-titled album, along with songs from each of their respective solo projects (Bright Eyes included), and two covers. Each setlist on the US Meetings Tour slightly differed, making sure each date was special and intimate. They kicked off their last show with "Didn't Know What I Was In For" and performed four originals before segueing into Bridgers' "Would You Rather." This was followed by a slew of more originals, including "Sleepwalkin'" and "Chesapeake," before going into their first cover of the night - The Replacement's "Can't Hardly Wait." 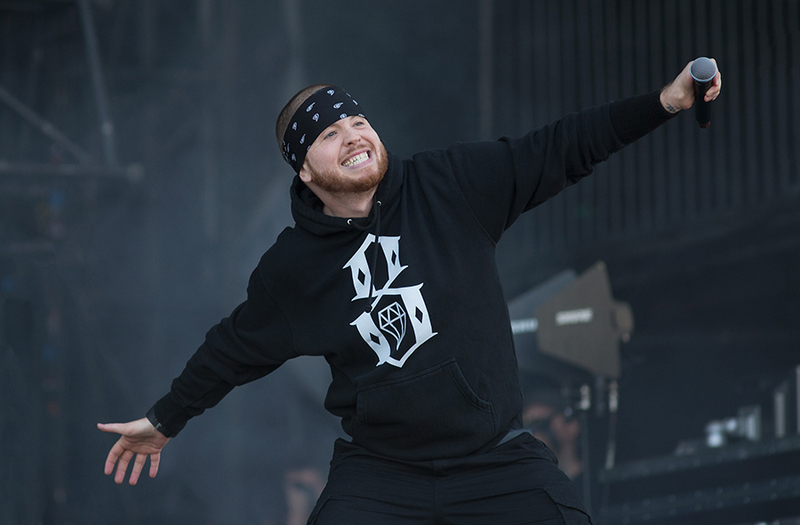 The duo and their band surprised fans with an array of different covers throughout the tour. For example, Seattle got "Title & Registration" by Death Cab For Cutie, and Brooklyn got an emotional rendition of A Star is Born's "Shallow." Check out videos below! Lately they've been doing a cover of Daniel Johnston's "Devil Town," a song that Oberst has covered (and recorded) in the past. They performed this in Phoenix after "Little Trouble," and followed it with the first Bright Eyes track of the night - "Lua." For the encore they performed three songs - Bridgers' "Scott Street," Bright Eyes' "Easy/Lucky/Free" and then BOCC's "Dominos," concluding their last US show. Check out the setlist here! This isn't near the end for BOCC, though. In just a few weeks they will head to Europe for a two week tour. 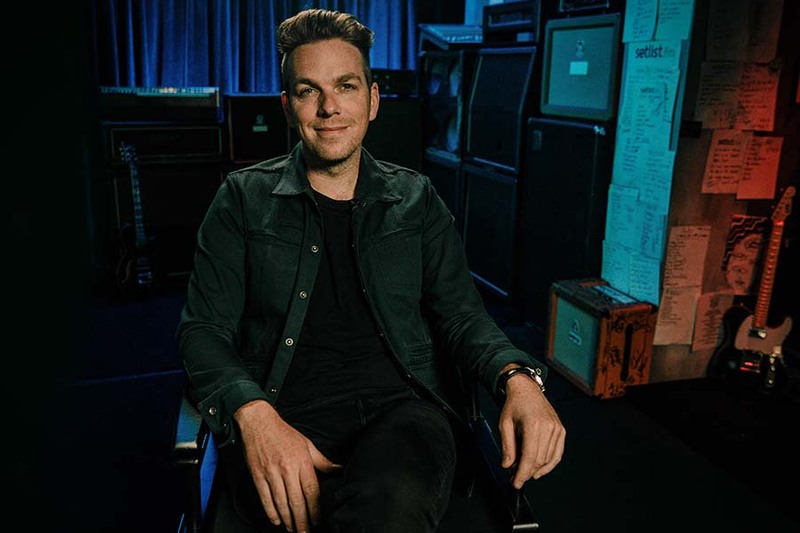 In August they plan to play a one-off in Los Angeles' Wiltern before heading to Outside Lands in San Francisco. Get more info over on their website! 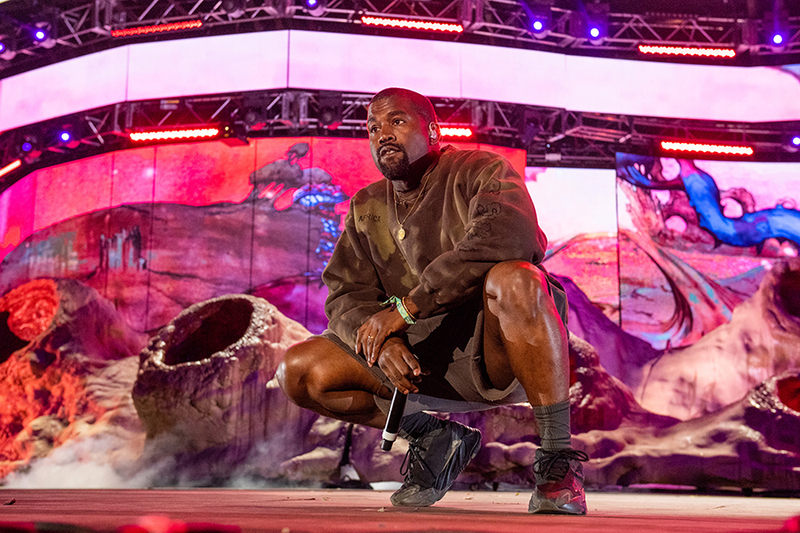 Kanye West Surprises Coachella 2019 with Sunday Service + More! 137 people have seen Better Oblivion Community Center live.